Industrial manufacturers depend on their metal fabrication shop partners to supply parts using superior precision machining capabilities. Titletown Manufacturing LLC has built a reputation for meeting just-in-time supply commitments along with short lead times for precision machining in Green Bay. Titletown Manufacturing supplies parts for a diverse customer list that includes manufacturers of paper converting machines, printing machines, packaging machines and components of those machines, along with the marine, defense and fire truck manufacturing industries. 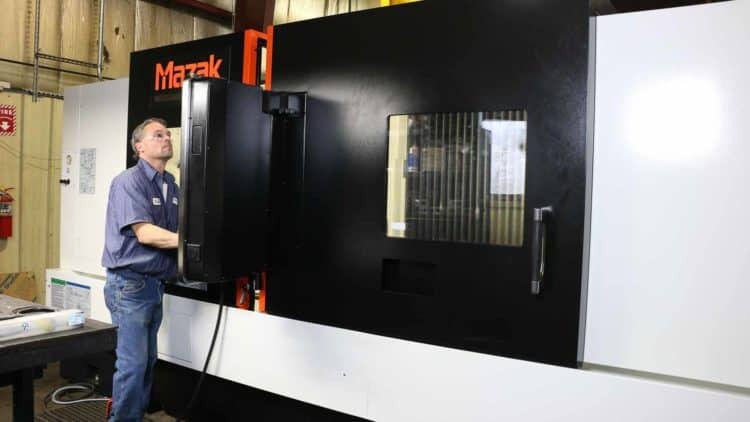 The company leverages the capabilities of CNC (computer numerical control) technology for its precision machining efforts, producing consistent and repeatable parts within .0001 of an inch tolerance. Titletown Manufacturing executes precision machining on parts as small as one-quarter inch in diameter and one-half inch in length, and as large as 19 inches in diameter and 80 inches in length. The company has expertise in working with aluminum, brass, bronze, mild steel, plastic, hardened alloy and stainless steels up to RC 65. For more information on Titletown Manufacturing or to request a quote, please go to https://www.titletownmfg.com or call 920-435-9074.